This training is about more than goals -- it's about creating a vision for what you want. It's the most important hour you can spend to improve your business…and your life. Have you wondered what you could accomplish if you could spend less time worrying and more time actively creating your life? If you want things to change — and I mean REALLY change — in your life … you have to DO something about it… and you CAN. It starts with creating a vision. You can write the script for your life. You'll also learn how to turn your vision into reality, using concrete, simple, real-world steps. You'll learn how to eliminate distractions and bring clarity and focus to your goals & visions. 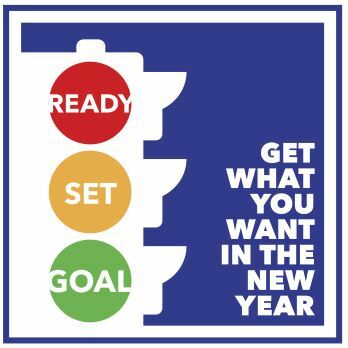 If you're ready for 2018 to be different … ready, set, goal!